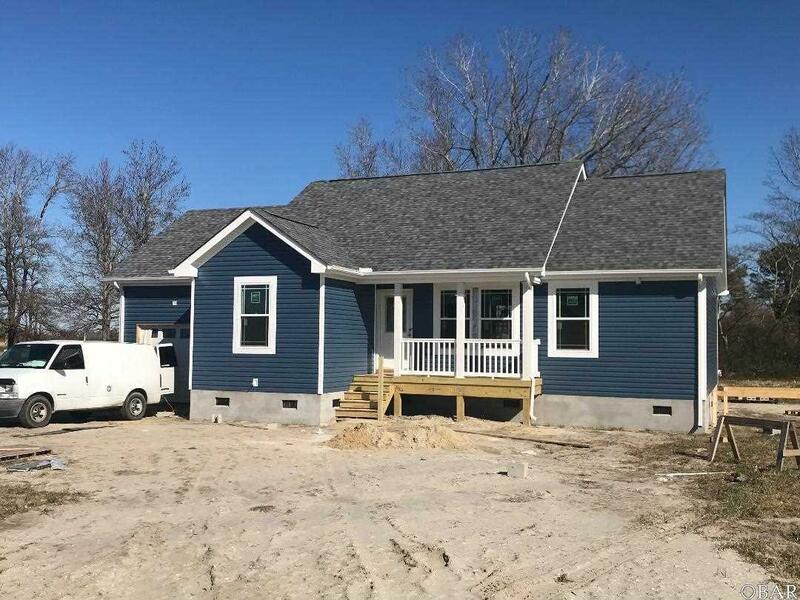 AFFORDABLE NEW CONSTRUCTION! This home offers a split floor plan w/ 3 spacious bedrooms and 2 full baths, Laundry room, Open kitchen with granite tops & black appliances.... INCLUDING REFRIGERATOR & large pantry! open to Dining & Great room. Great Room w/vaulted ceiling & custom wood detail. Home also features: recessed lighting, ceiling fans, Large deck, storm doors and gutters. Home Sits on an ACRE!!! 1 CAR ATTACHED GARAGE. COMPLETION FEB. 2019!